The northern hemisphere may be affected by the upper level cyclones during the summer season. Actually cyclones can be found in other planets in the universe. The scientists spot it on Neptune and Mars. Before cyclones occur, usually the people will spot fogs and stratiform precipitation first. The process of tropical cyclone development is explained and depicted in tropical cyclogenesis. The major thunderstorm activity causes the laten heat which leads into the formation of tropical cyclones. Tornadoes are likely to form due to the Mesocyclones. If the Mesocyclones are located within the low vertical wind shear and high instability, it can lead into the development of waterspouts. Find facts about Chile Earthquake here. There is another term used to call a tropical cyclone. The people call it hurricane when it occurs in northeastern Pacific Ocean and Atlantic Ocean. 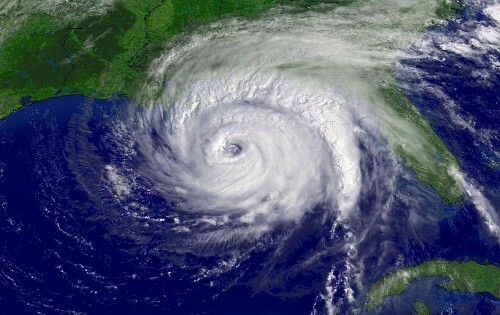 The word hurricane is derived from the word Huracan. It was the deity of wind in ancient Central America. It is called a typhoon in northwestern Pacific. 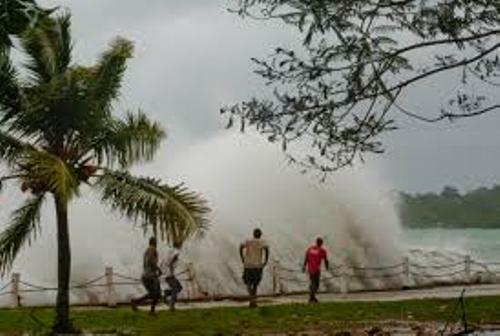 It is called a cyclone in South Pacific Ocean and Indian Ocean. Let’s find out the common characteristics of this low pressure area of cyclone. The area with the lowest atmospheric pressure is called as the center of cyclone. You can use the term the eye when this center is spotted on a mature tropical cyclone. Due to the differences of pressures in the areas, the cyclone will be collapsed on itself. As I have stated before, the southern hemisphere has the clockwise wind flow, while the northern hemisphere has the counterclockwise. It is due to the Coriolis Effect. Get facts about Cumbrian Flood here. 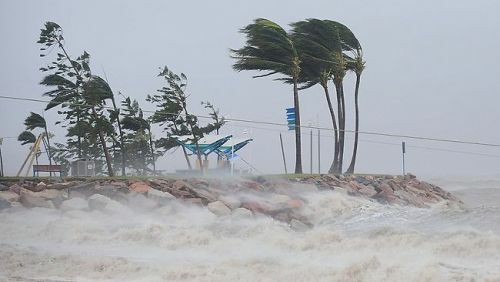 The tropical cyclones, Subtropical cyclones and Extratropical cyclones are the three major types of surface based cyclones. 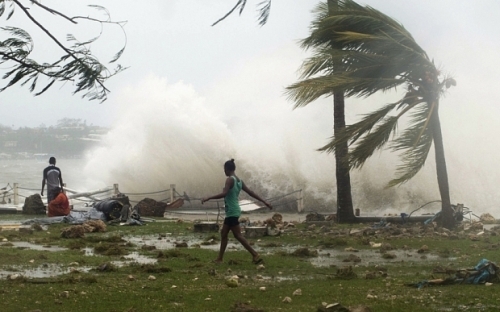 Do you have any comment on facts about cyclones? Facts about Boxing Day Tsunami 2004 talk about the Indian Ocean earthquake which took place on 26 December 2004.